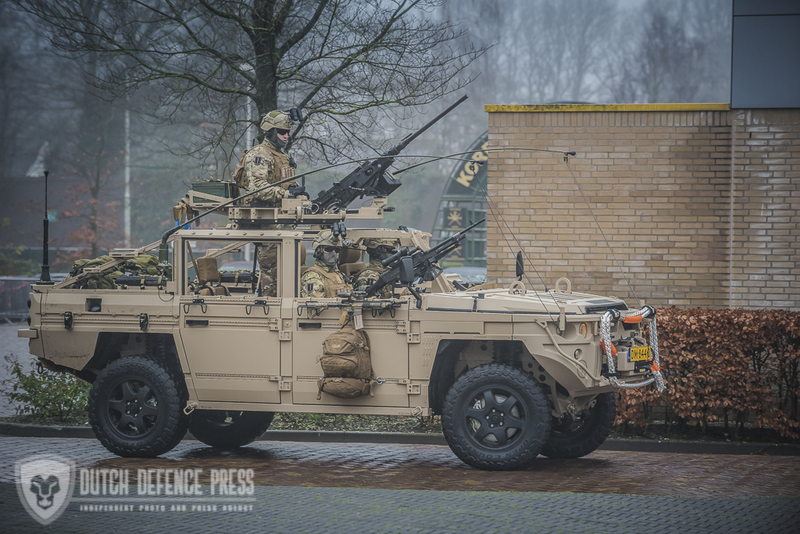 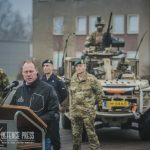 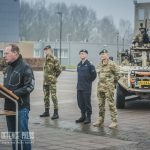 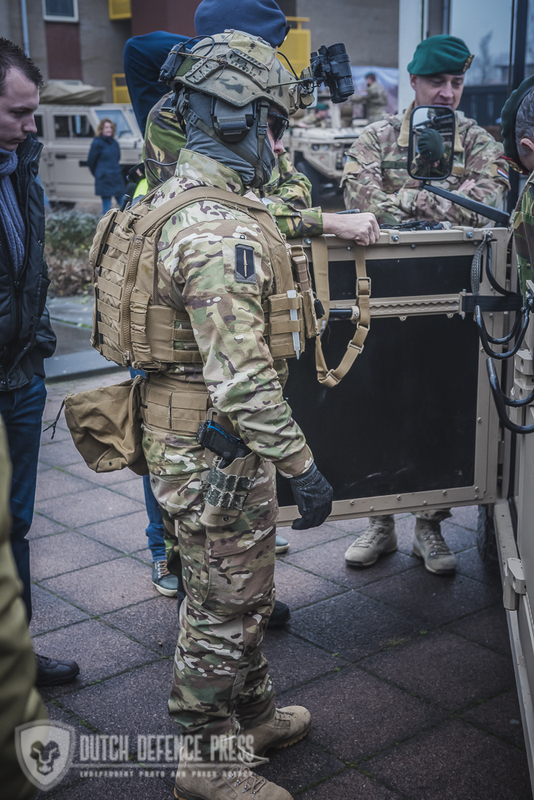 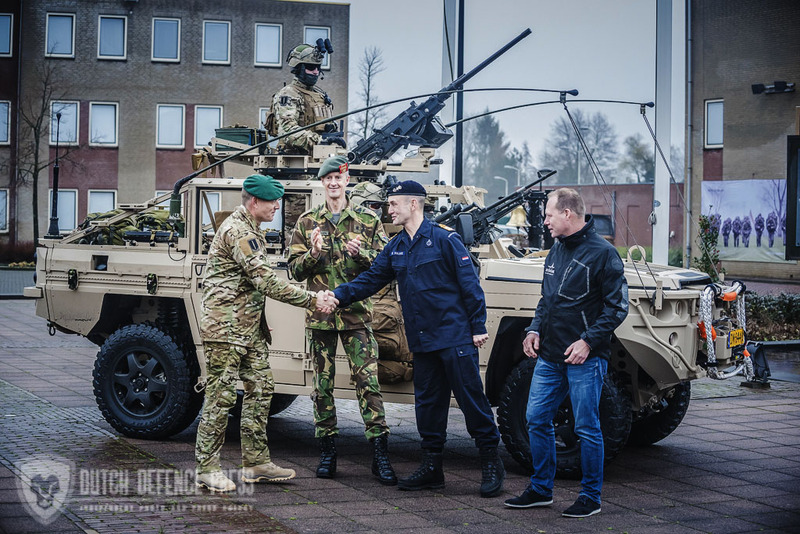 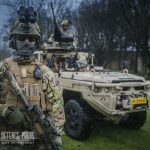 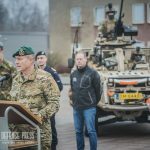 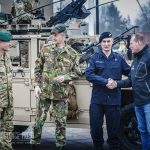 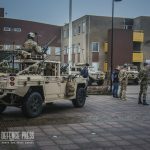 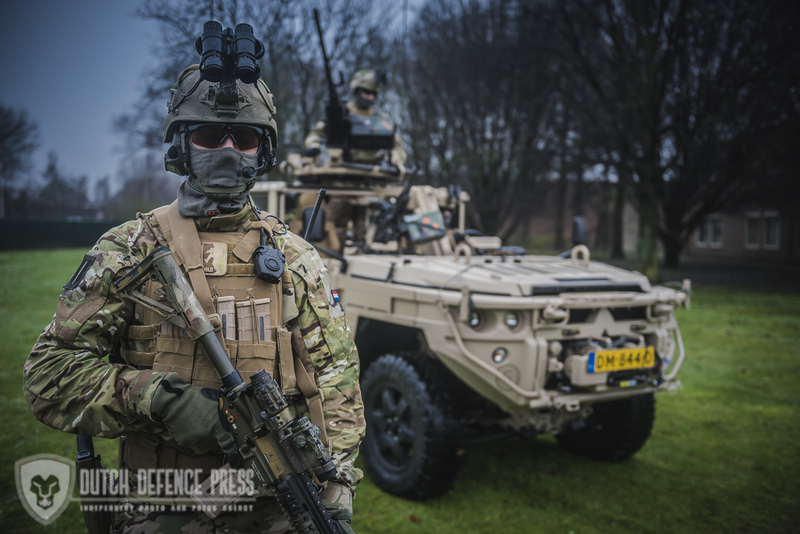 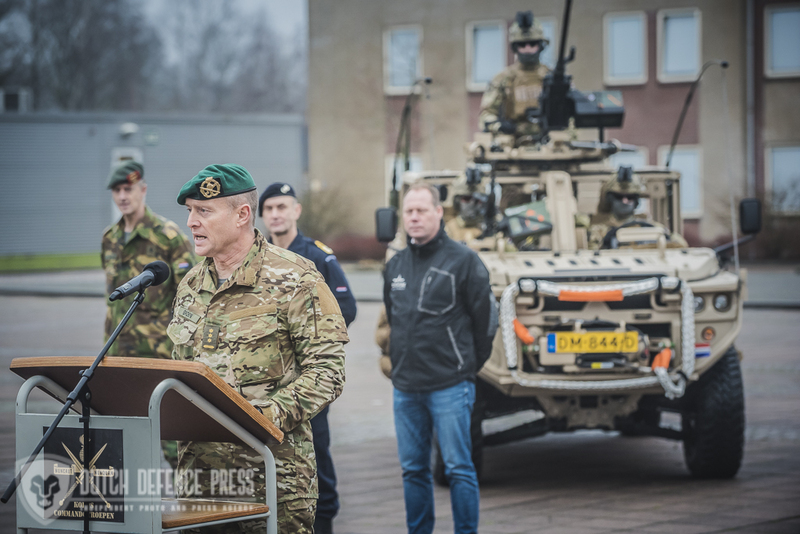 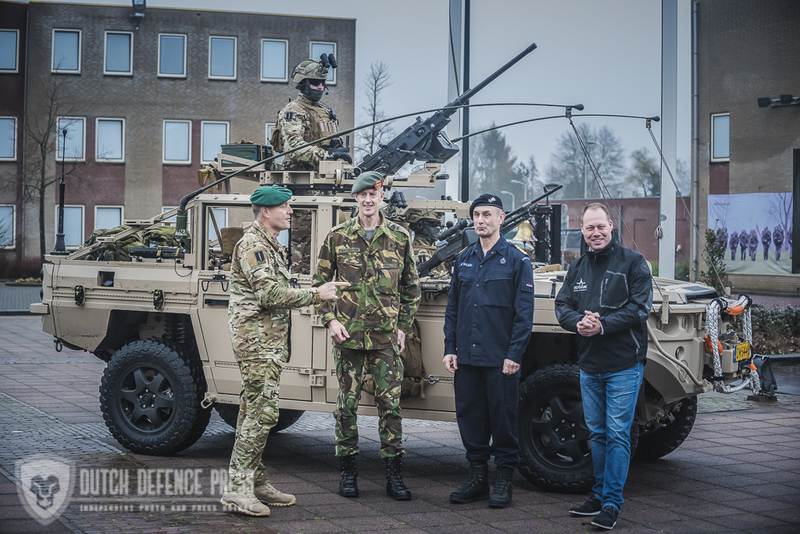 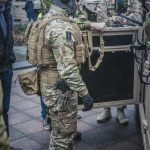 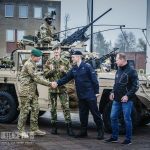 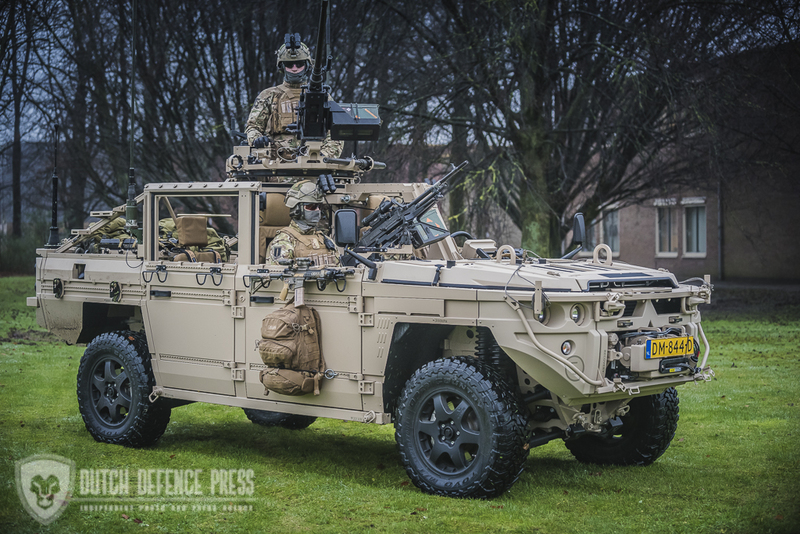 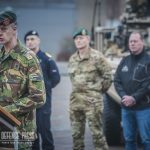 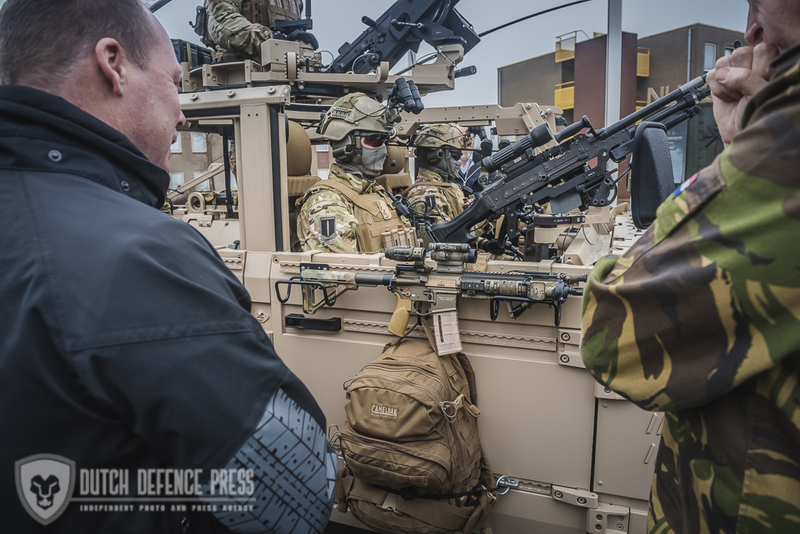 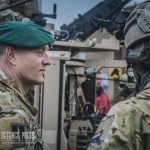 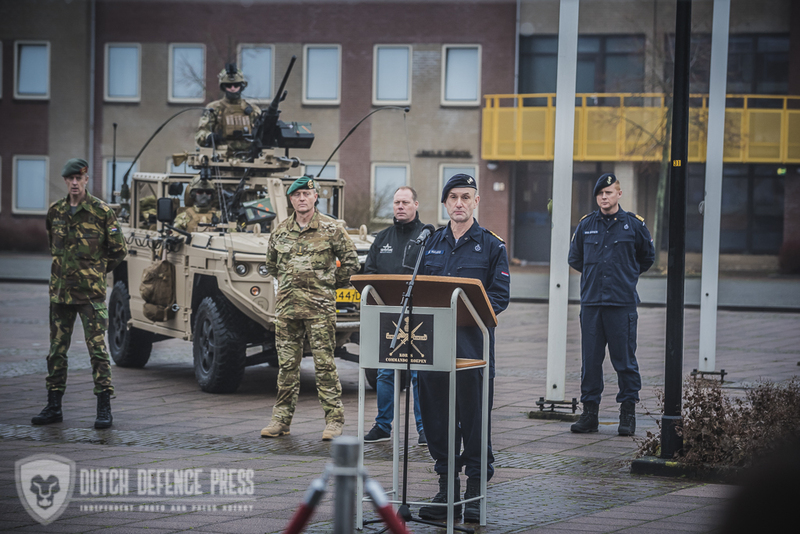 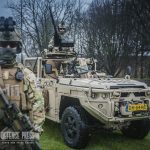 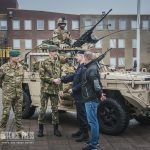 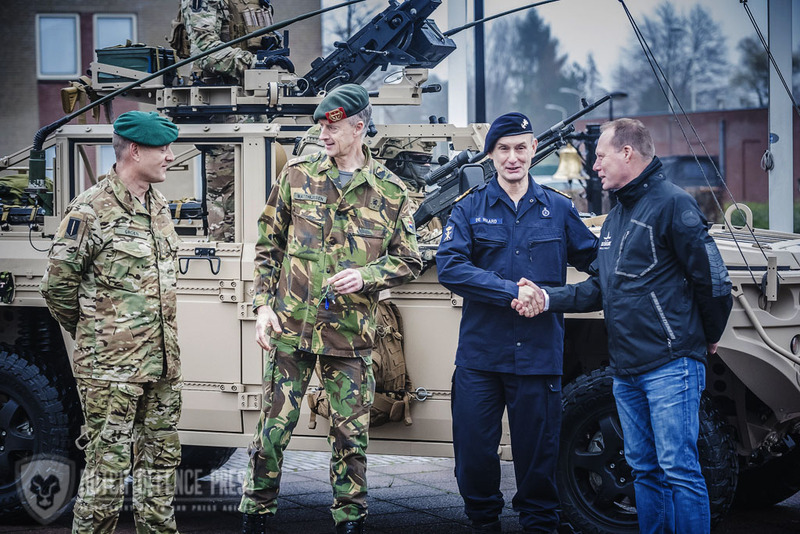 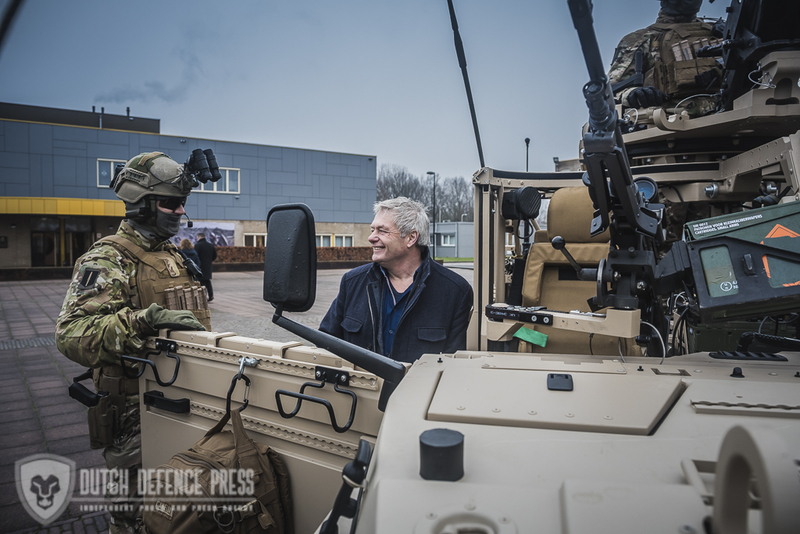 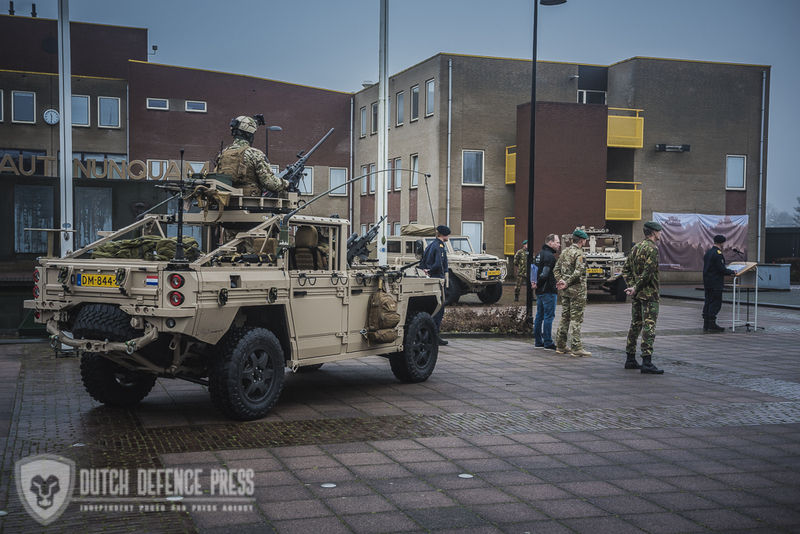 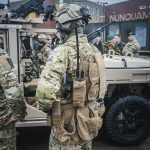 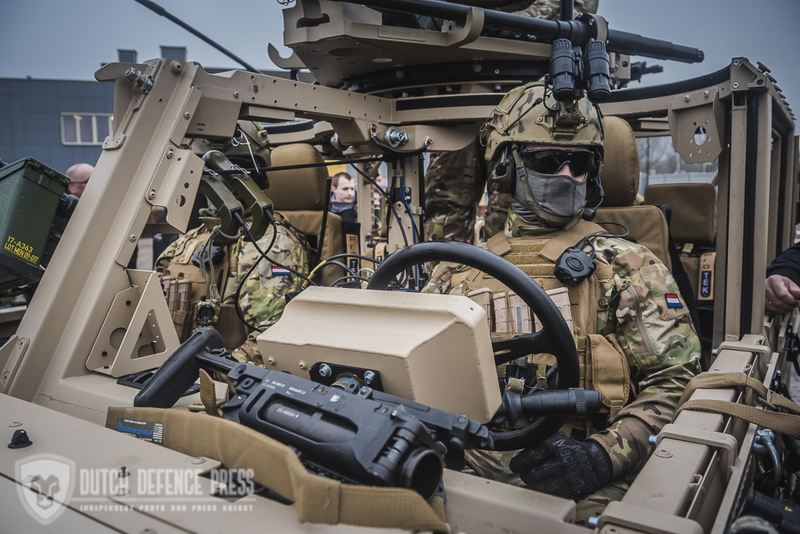 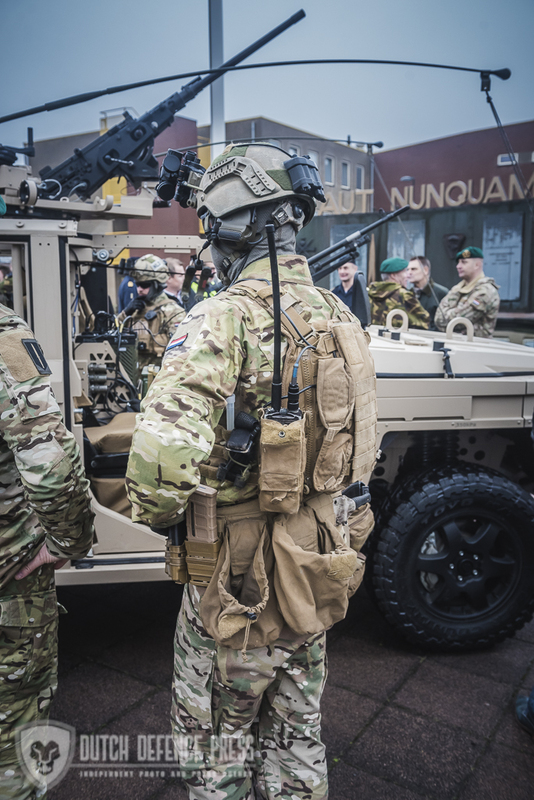 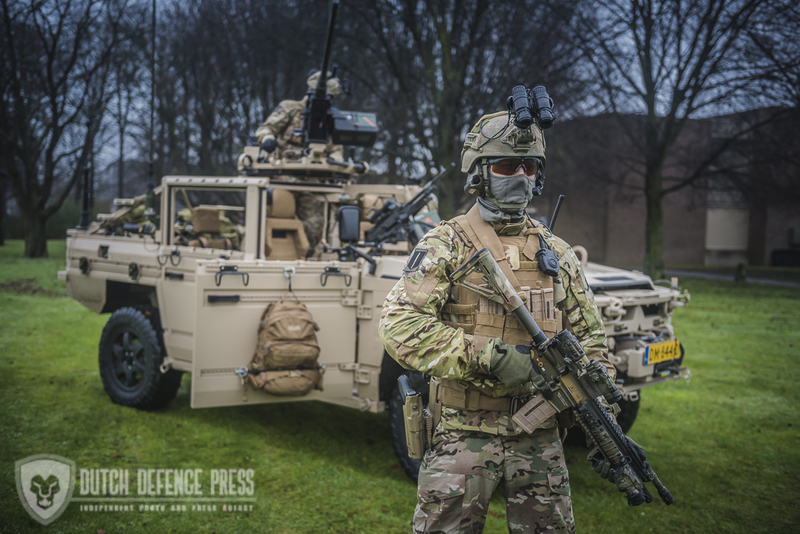 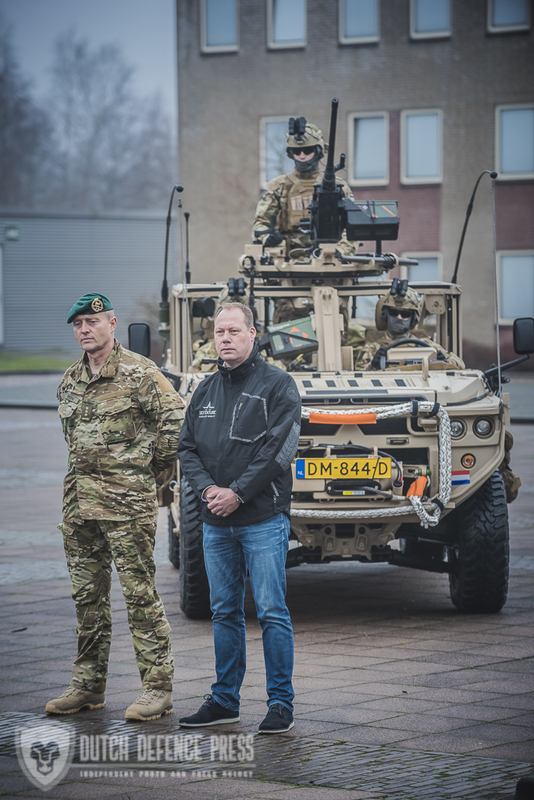 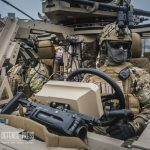 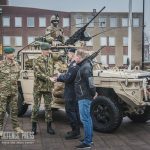 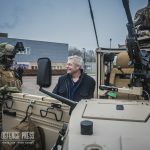 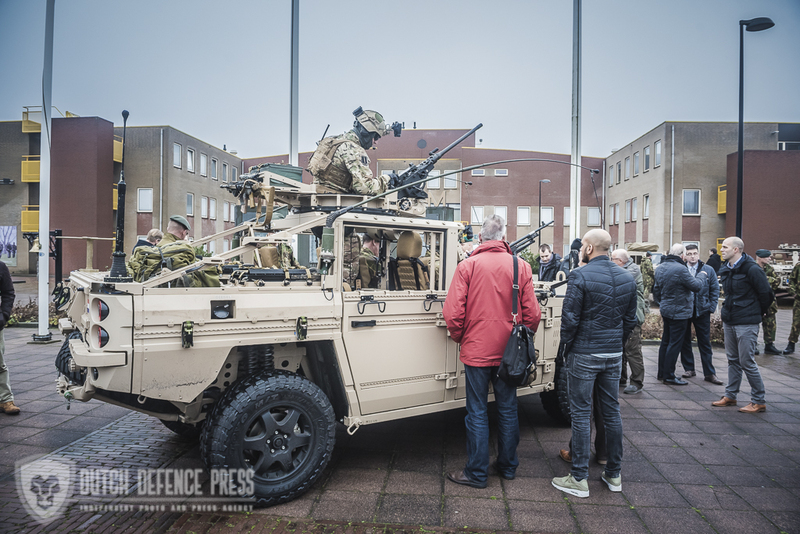 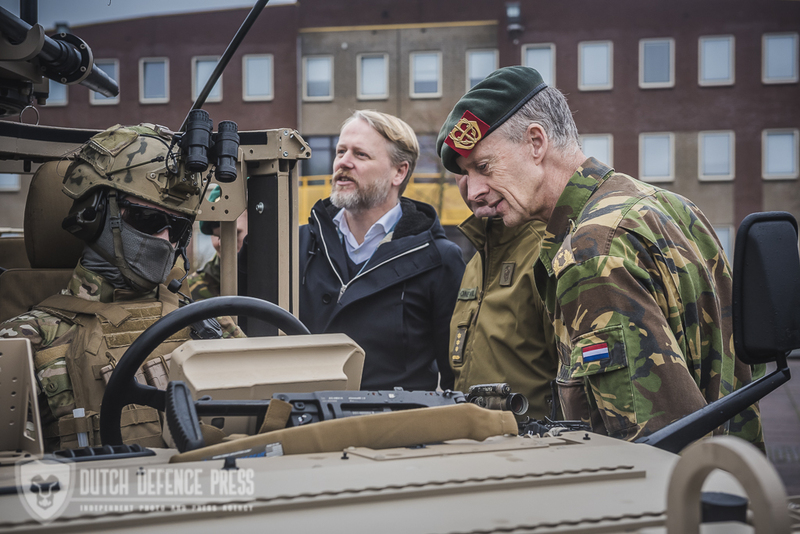 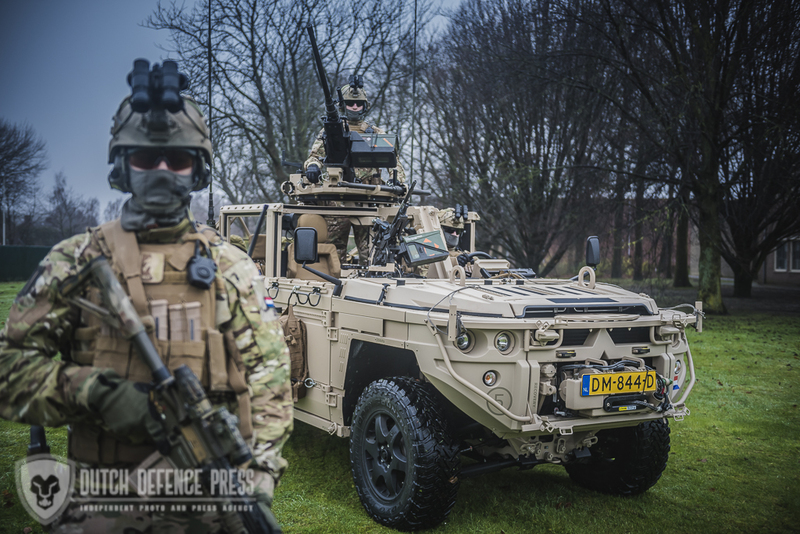 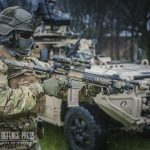 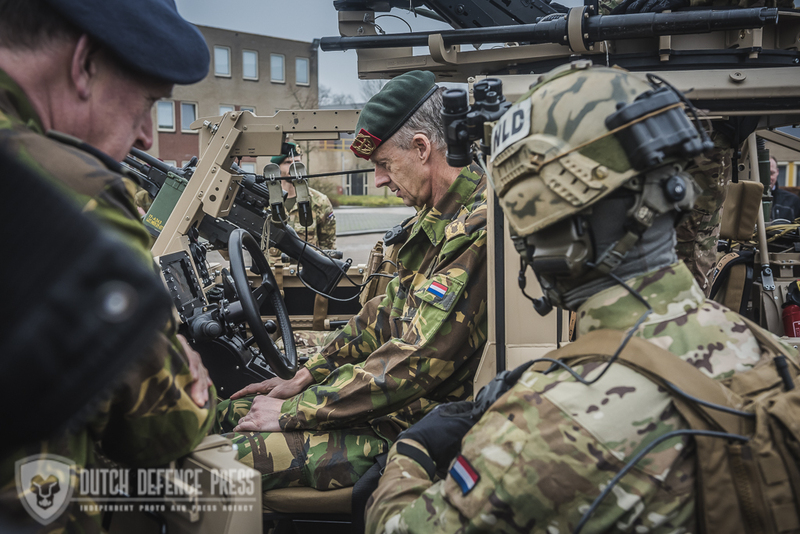 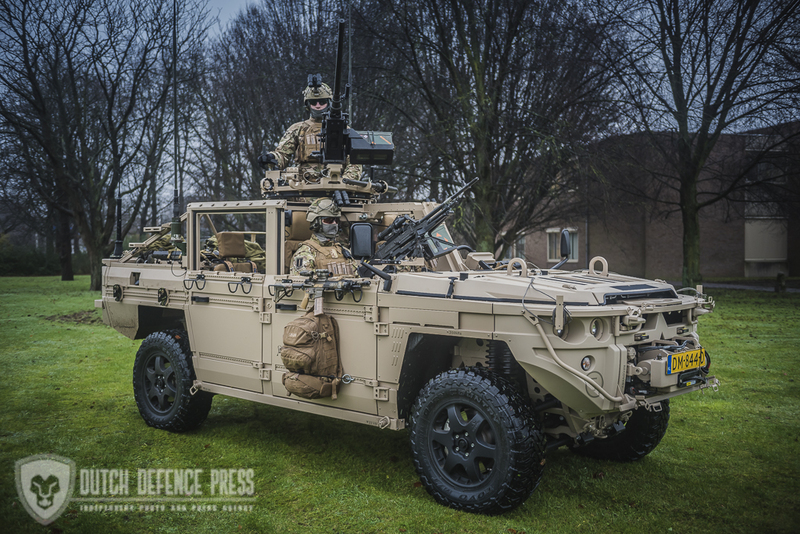 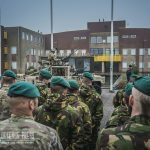 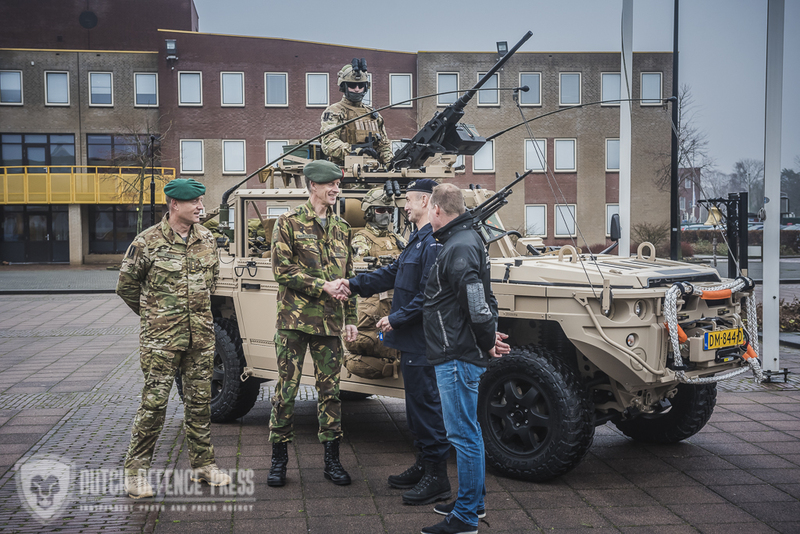 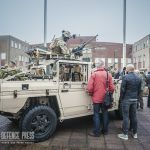 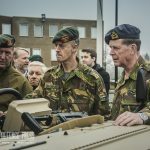 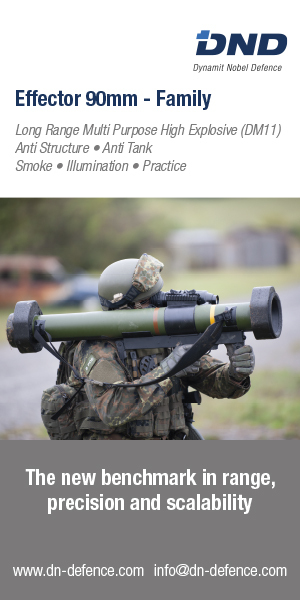 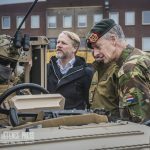 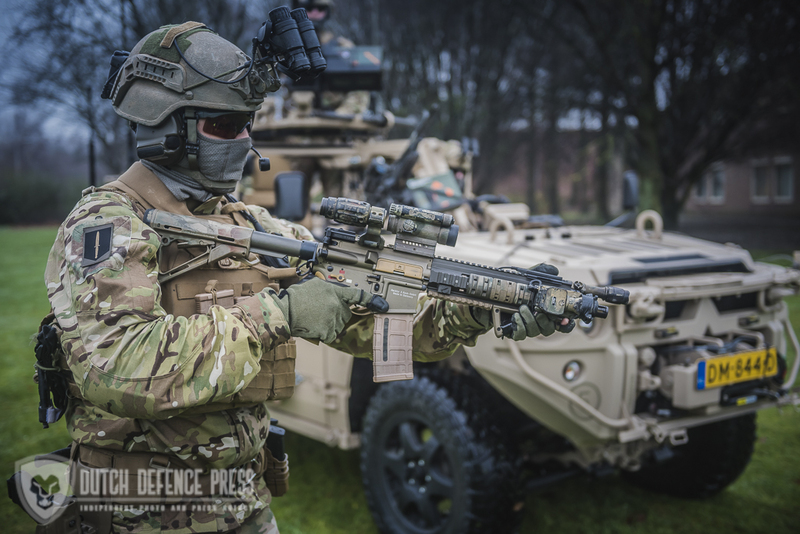 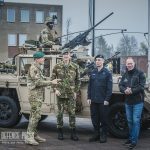 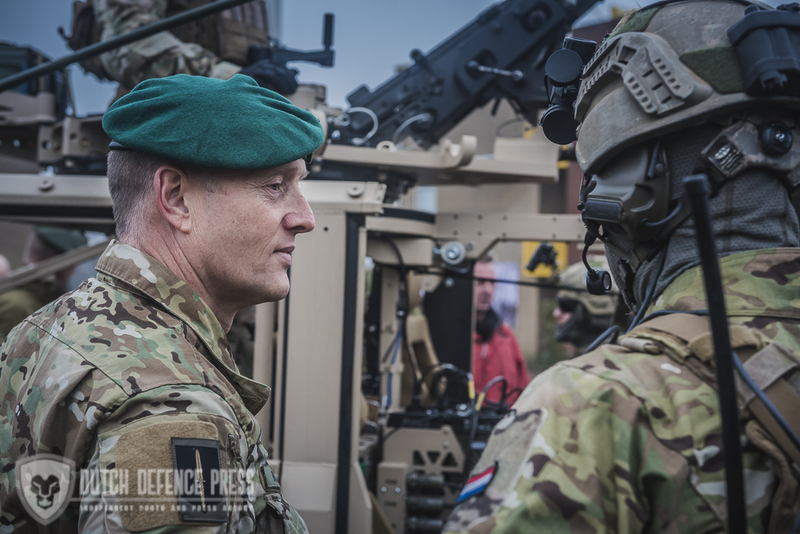 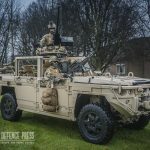 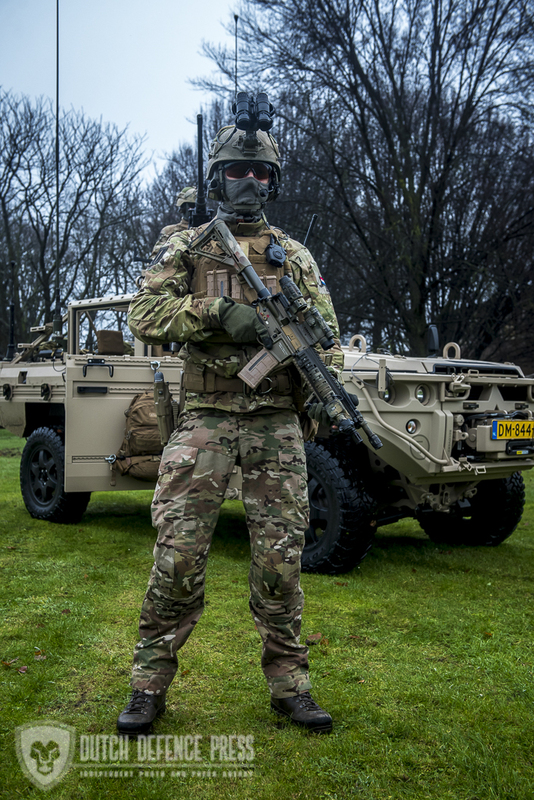 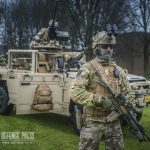 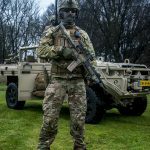 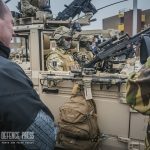 December 21 was the day that the Dutch special forces community received an early Christmas present in the form of a new, very capable vehicle. 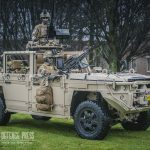 It marked a very special few years for the company that designs and builds these vehicles, Defenture. 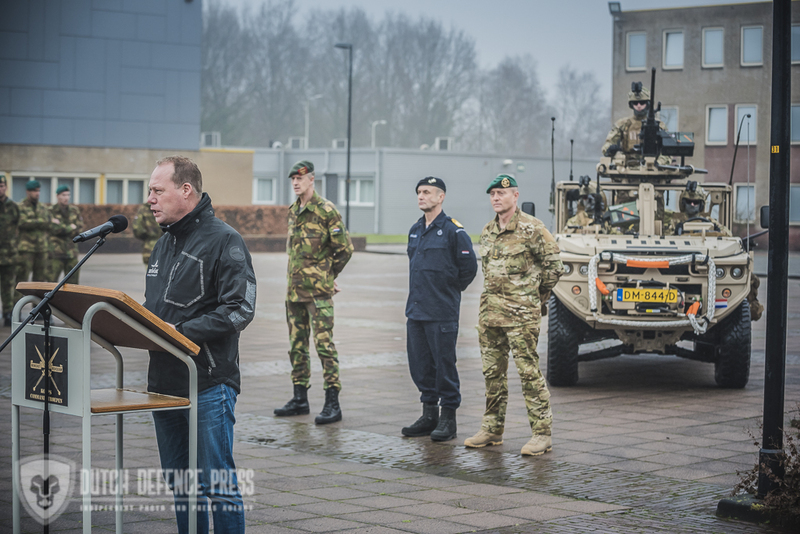 It also celebrated a new approach to acquisition for the Dutch ministry of defence. 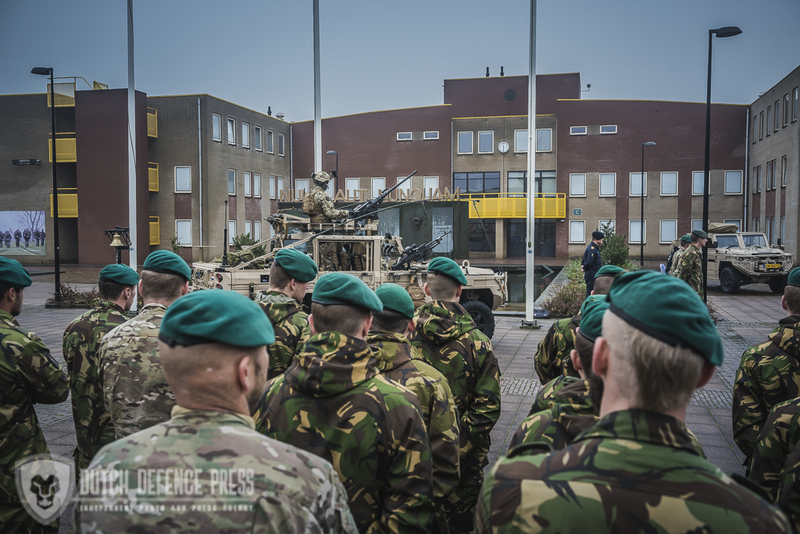 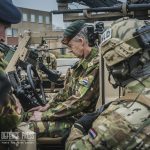 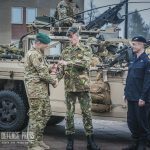 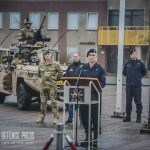 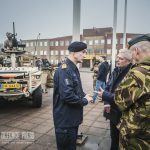 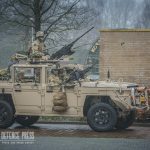 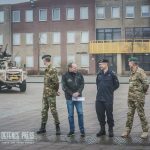 At the Dutch army Commando regiment (KCT, Korps Commandotroepen) base in Roosendaal a small group of guests witnessed the symbolic handover. 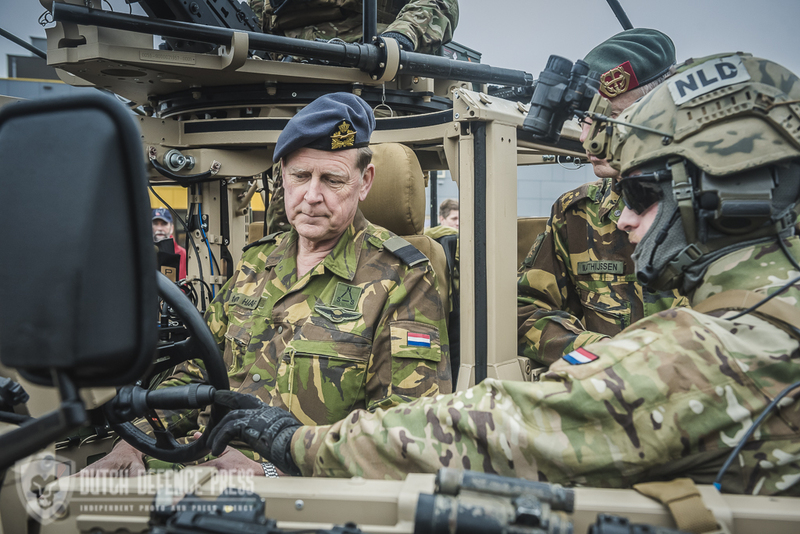 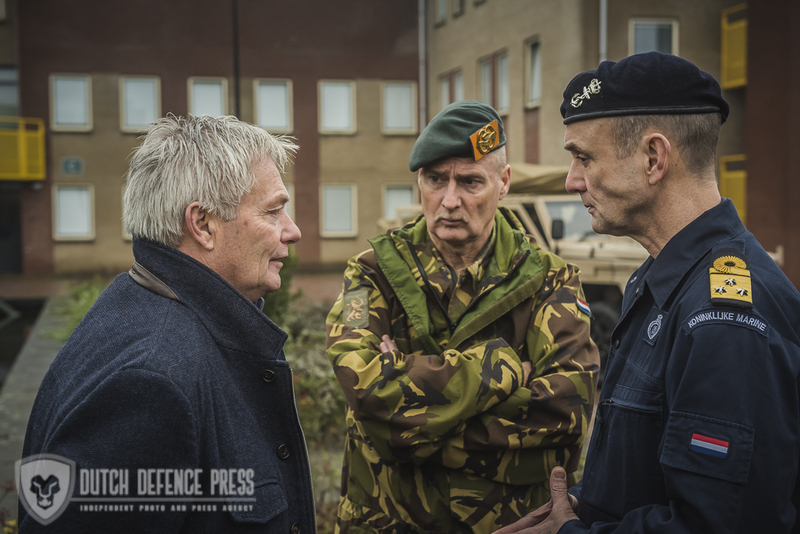 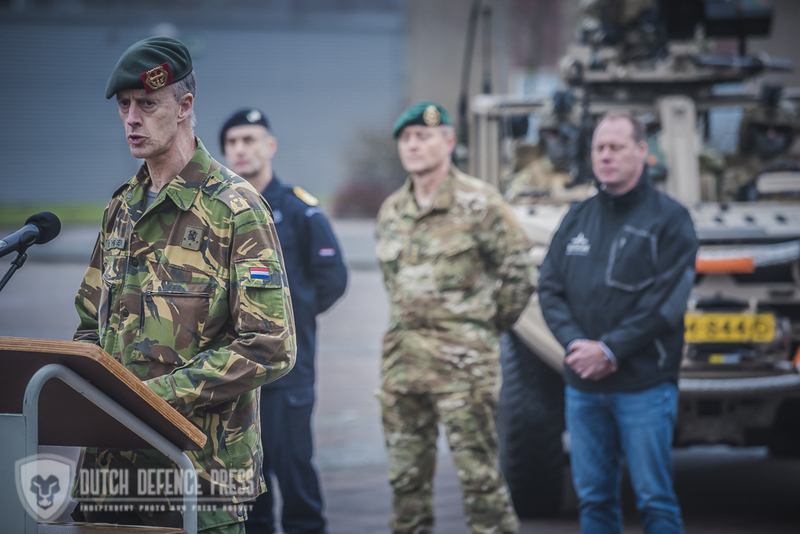 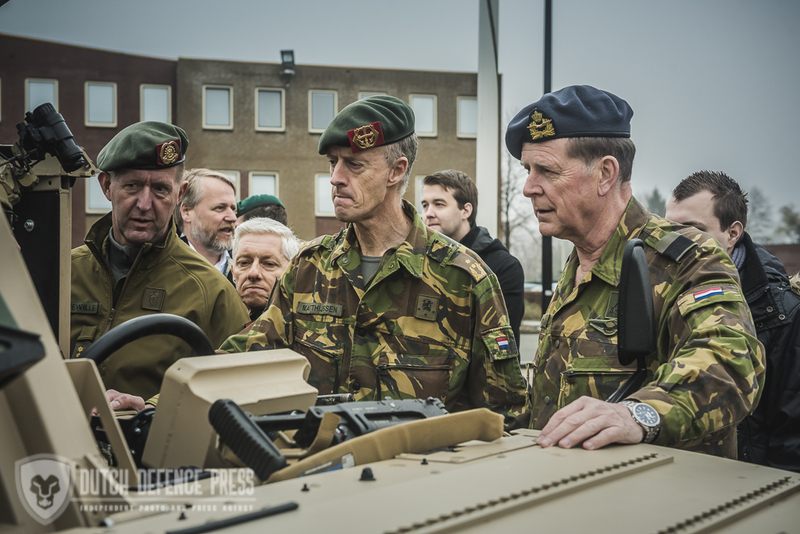 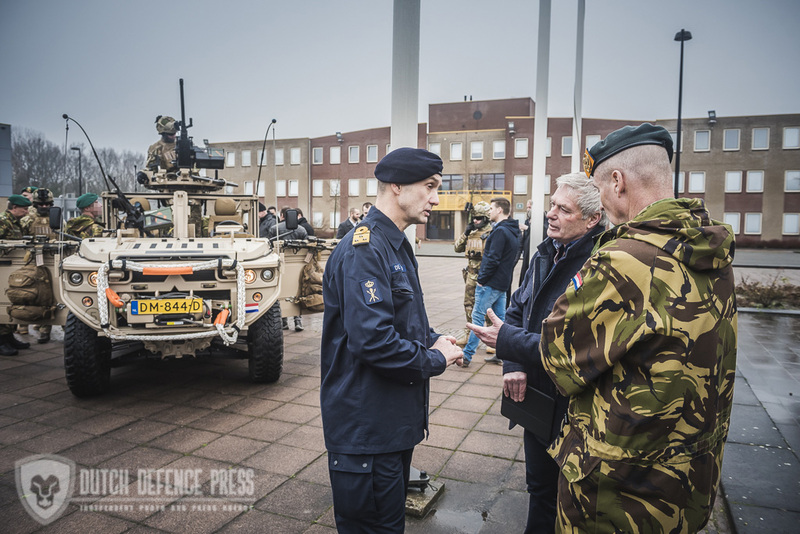 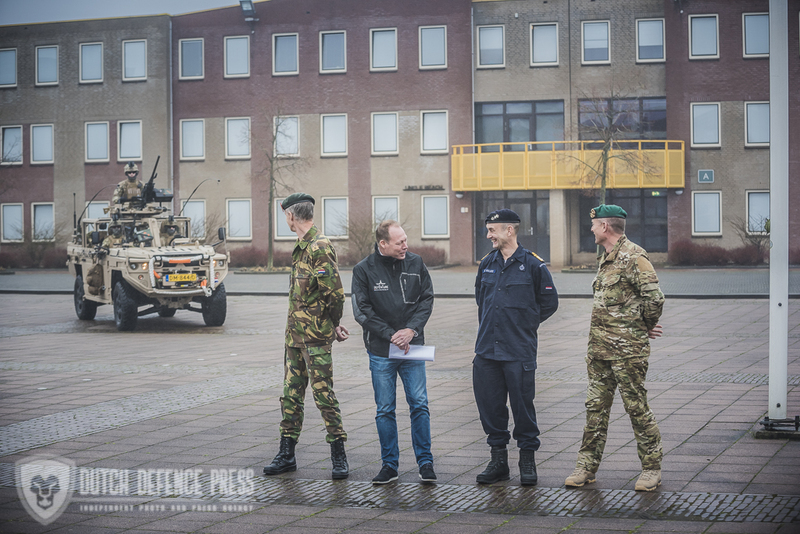 Under the watchfull eye of Defentire CEO Henk van der Scheer the commander of the MoD Materiel Command, vice-admiral Jan de Waard handed the keys of the first Vector to major-general Kees Matthijssen, vice-commander of the Dutch army. 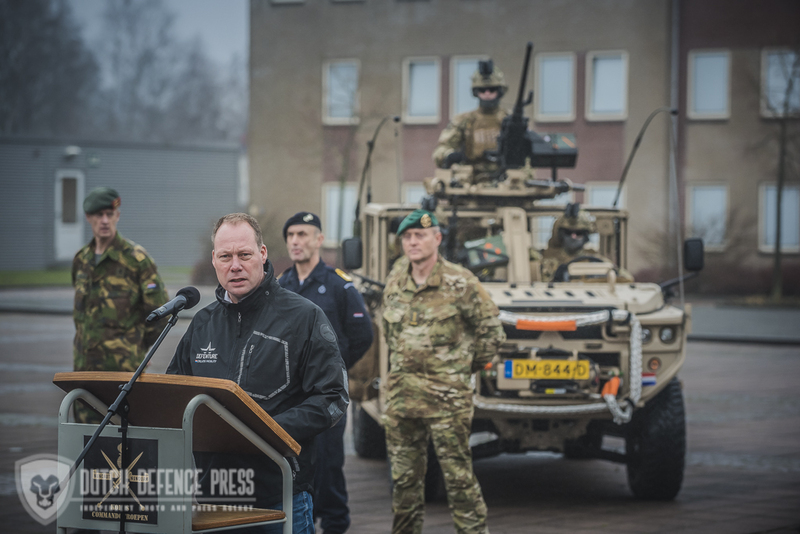 He in turn handed the keys to colonel Jelte Groen, commander of the KCT, who will act as keepers of the fleet of fifty Vectors. 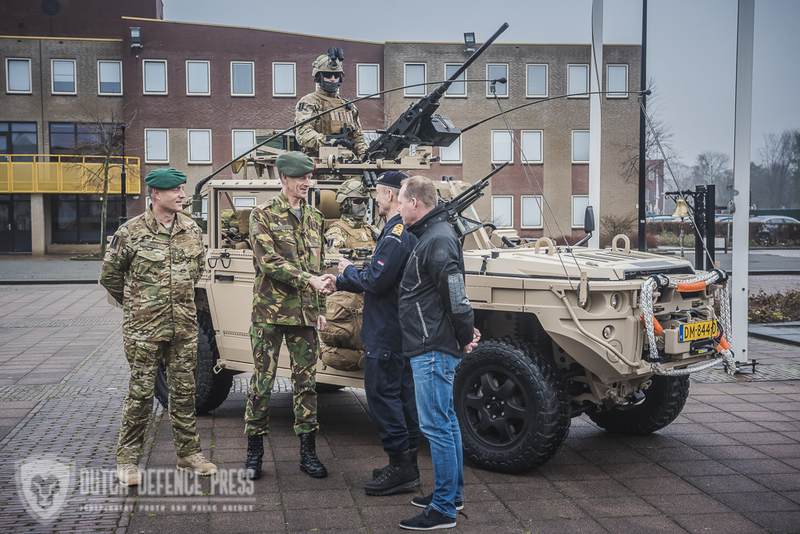 The vehicles will be used by the KCT and their marines counterpart, NLMARSOF. 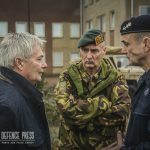 Among the guests was the man who started it all, Gerard Rond. 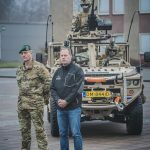 This motocross champion and Le Dakar participant realized his vision for this vehicle in only four years with a team of specialists from the rally world. 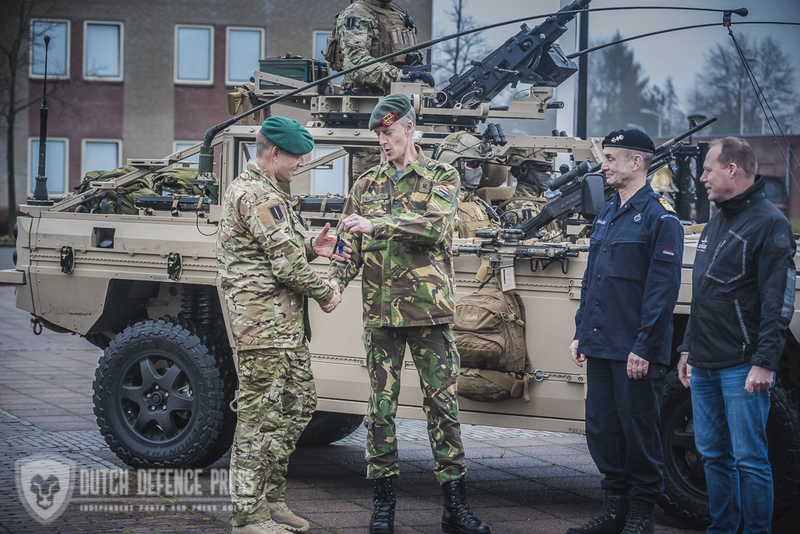 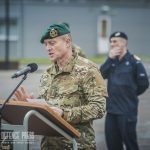 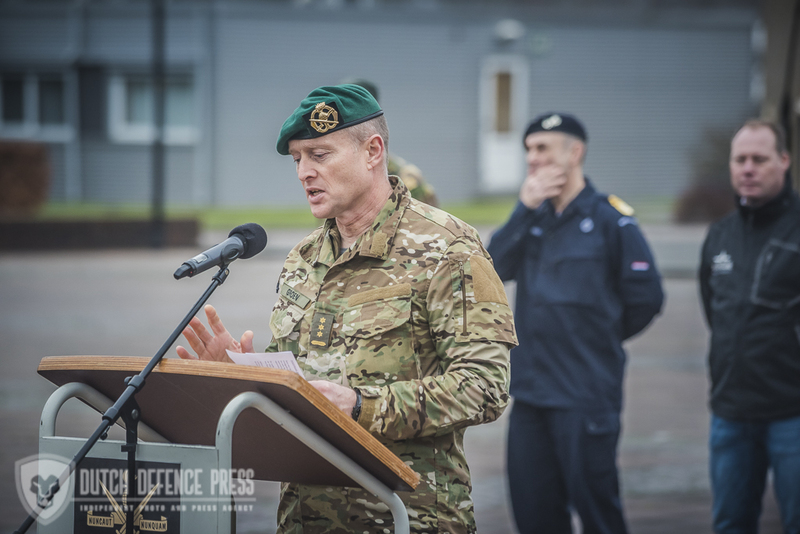 The future commander of the new SOCOM (Special Operations Command), commodore Theo ten Haaf witnessed the handover.